Located in Surrey, British Columbia, Canada. Fawn and Brindle Great Danes. 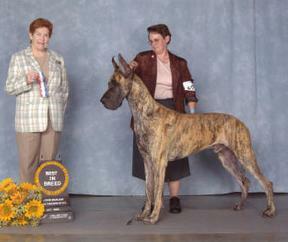 I am an active member (President) of The Western Great Dane Club of B.C. And I also belong to The Great Dane Club of America. 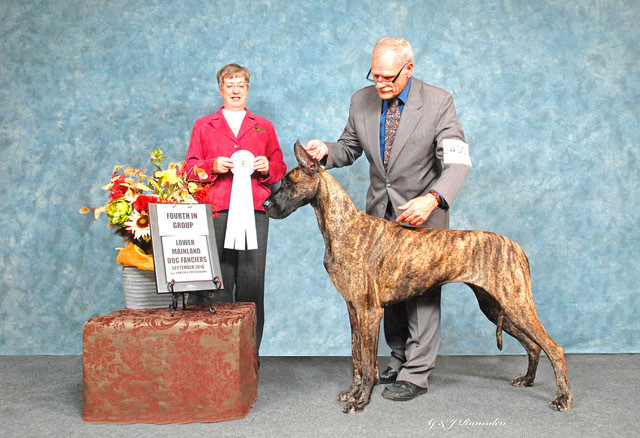 You will frequently find my Danes in a show ring near you! Jewell will be bred this Spring, please stay tuned.